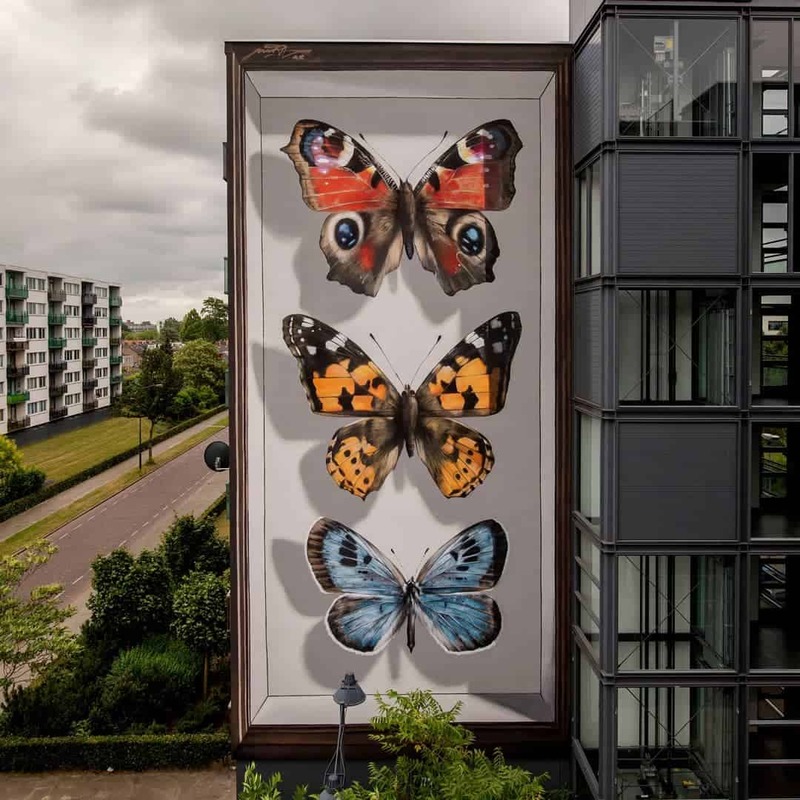 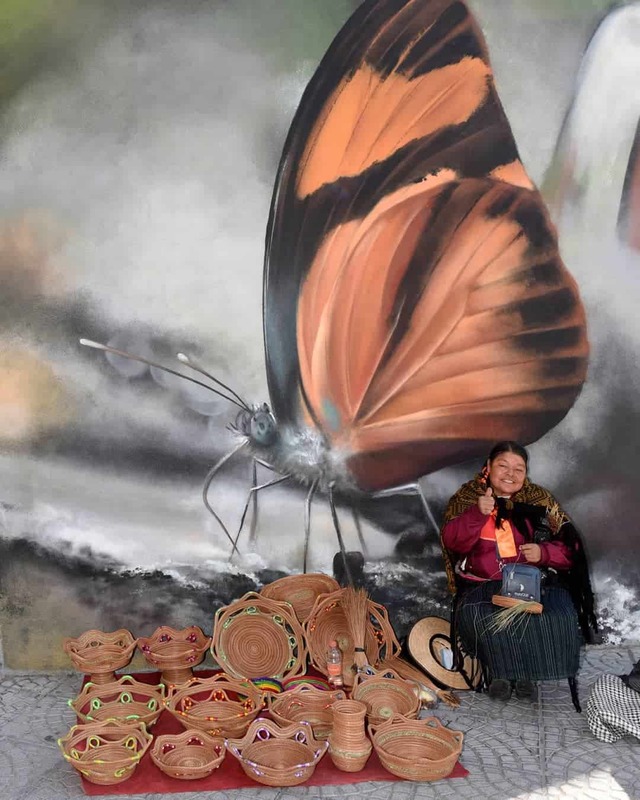 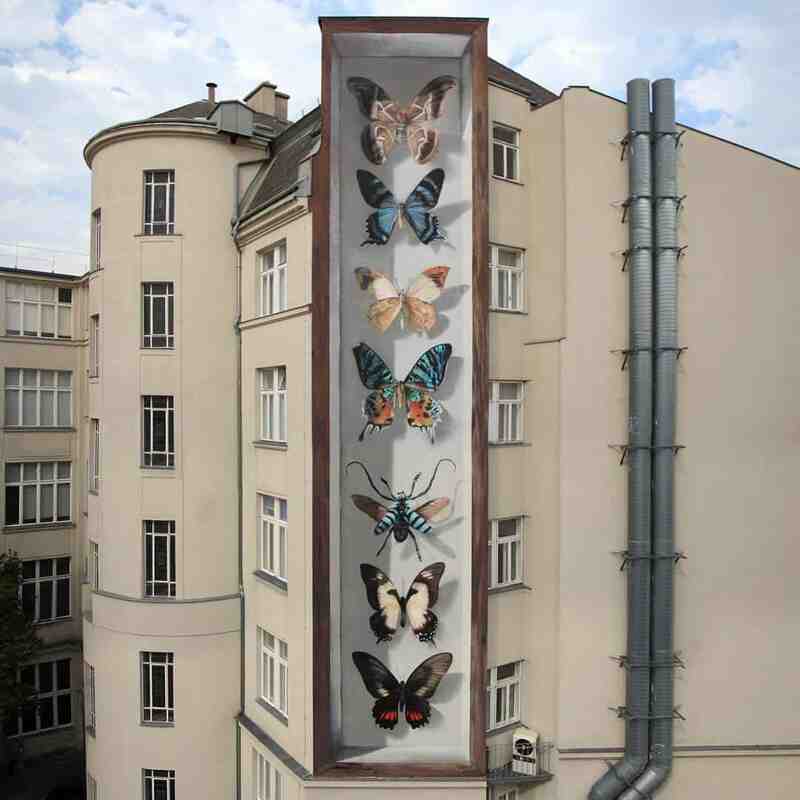 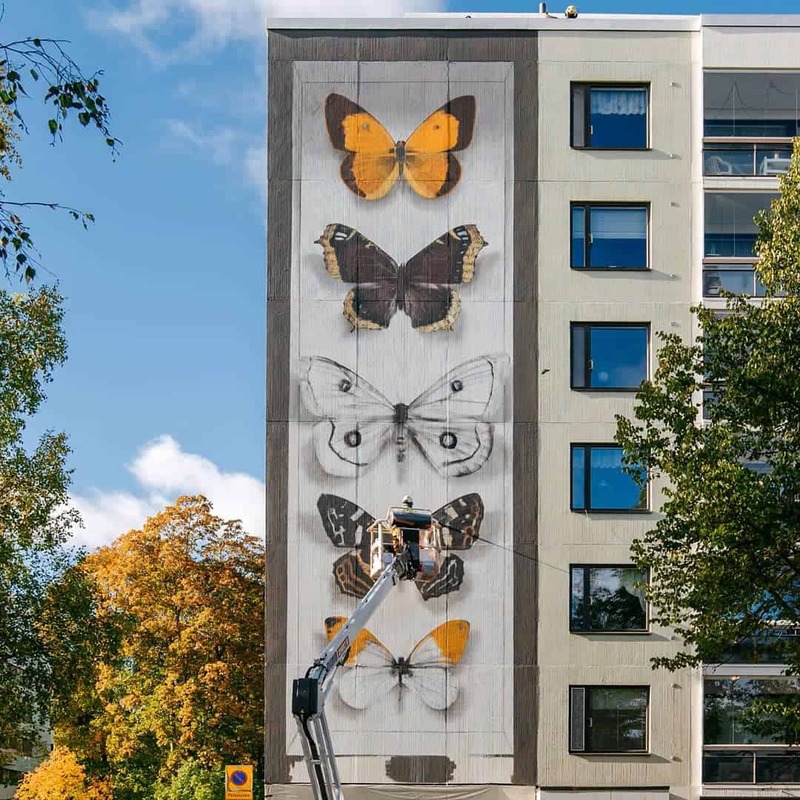 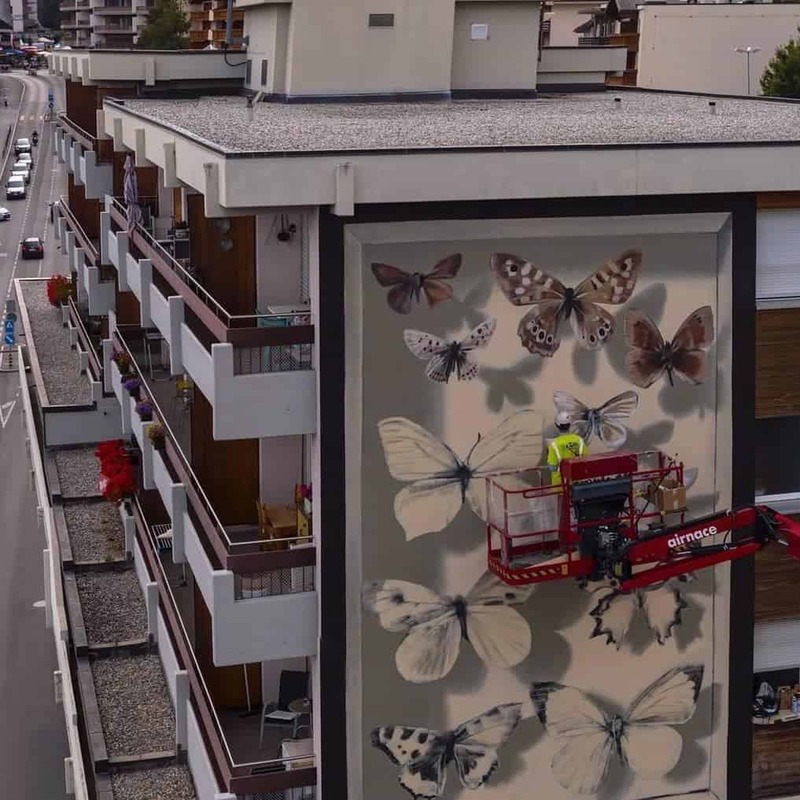 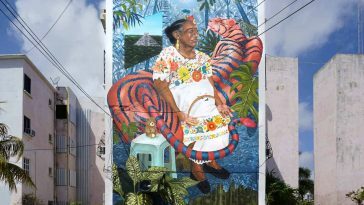 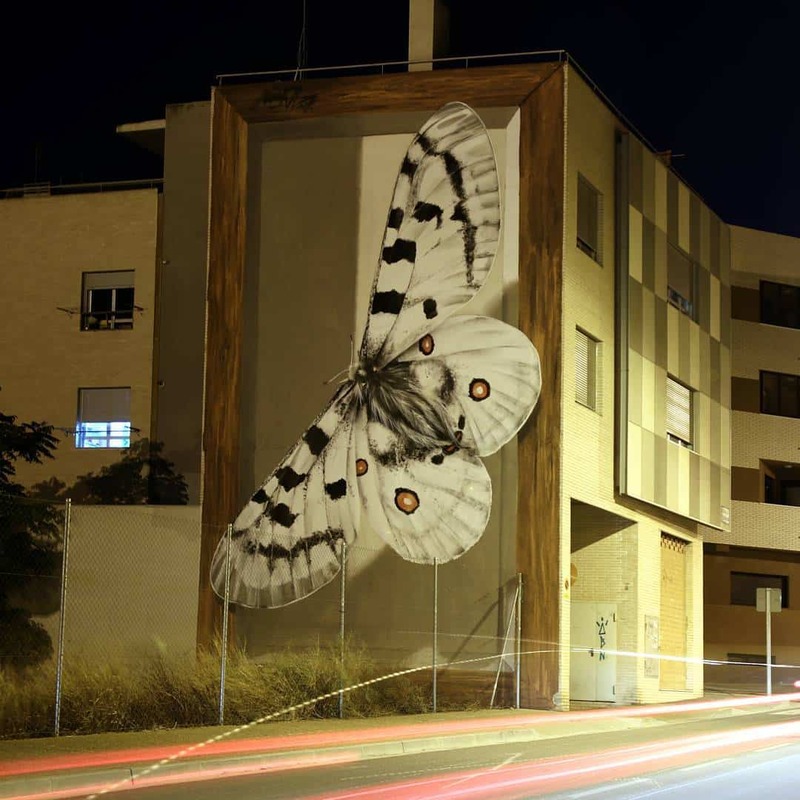 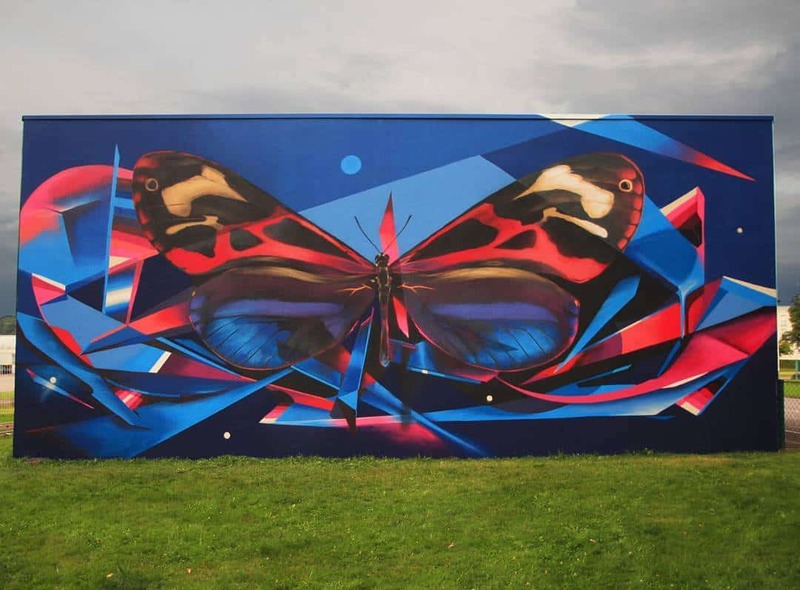 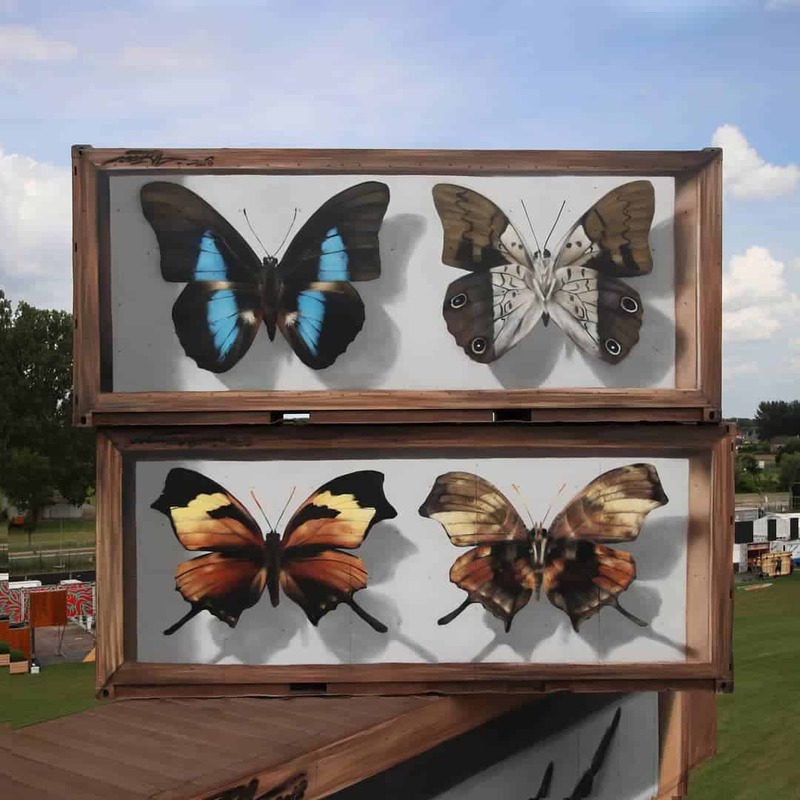 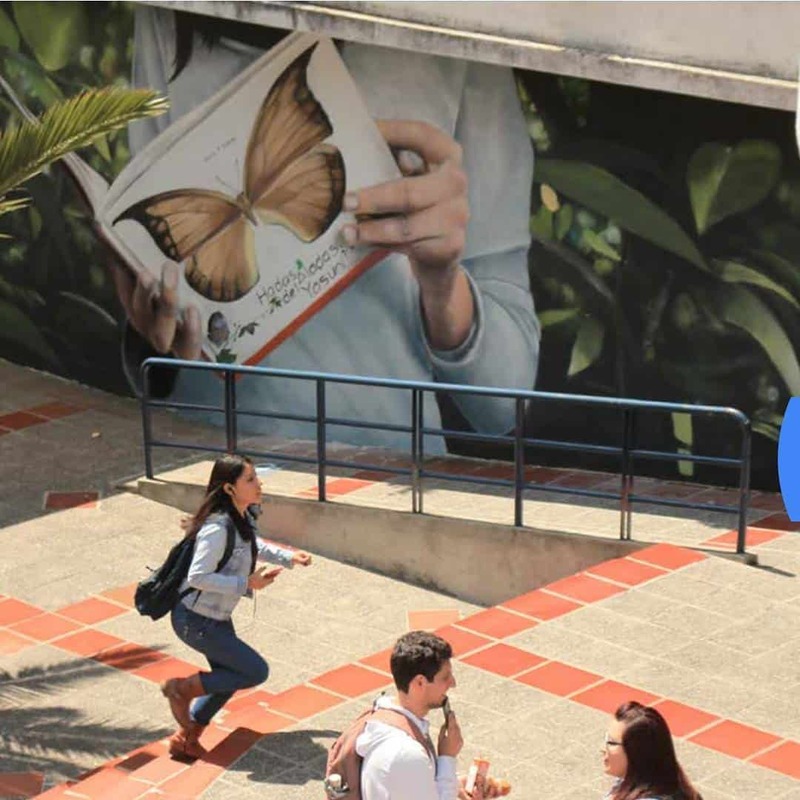 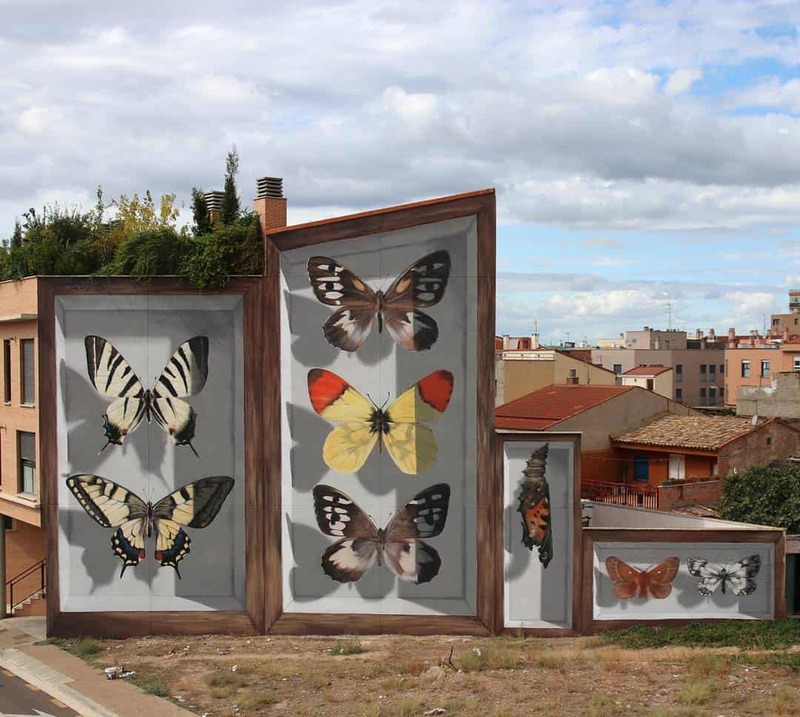 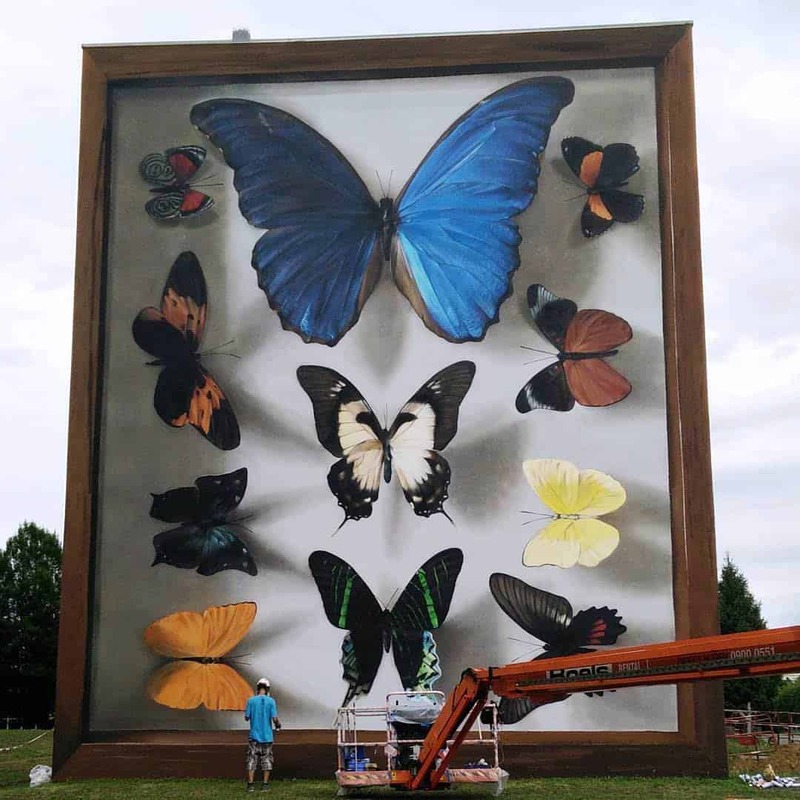 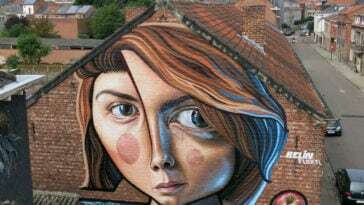 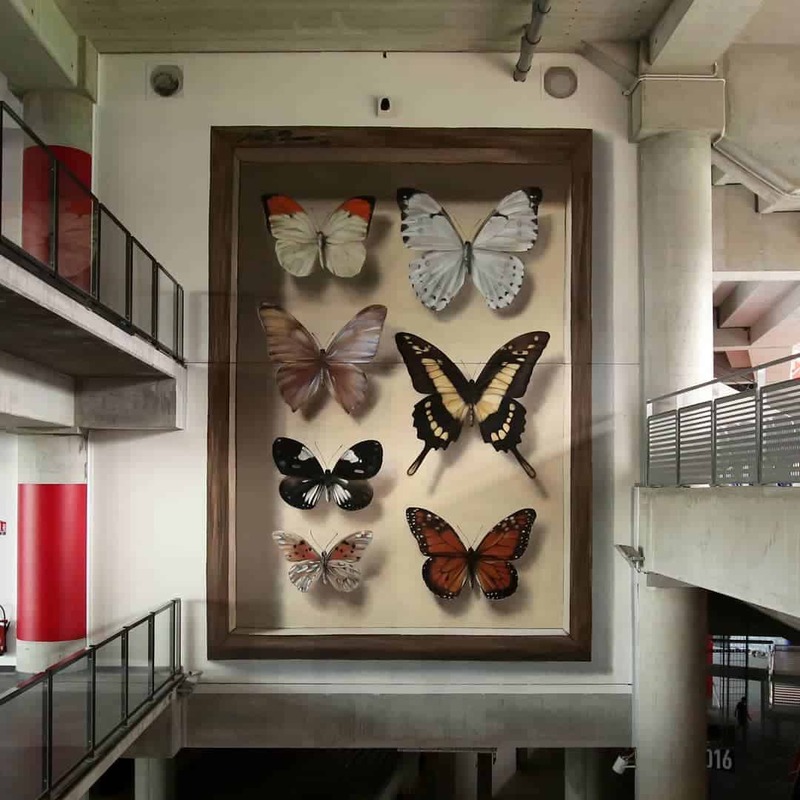 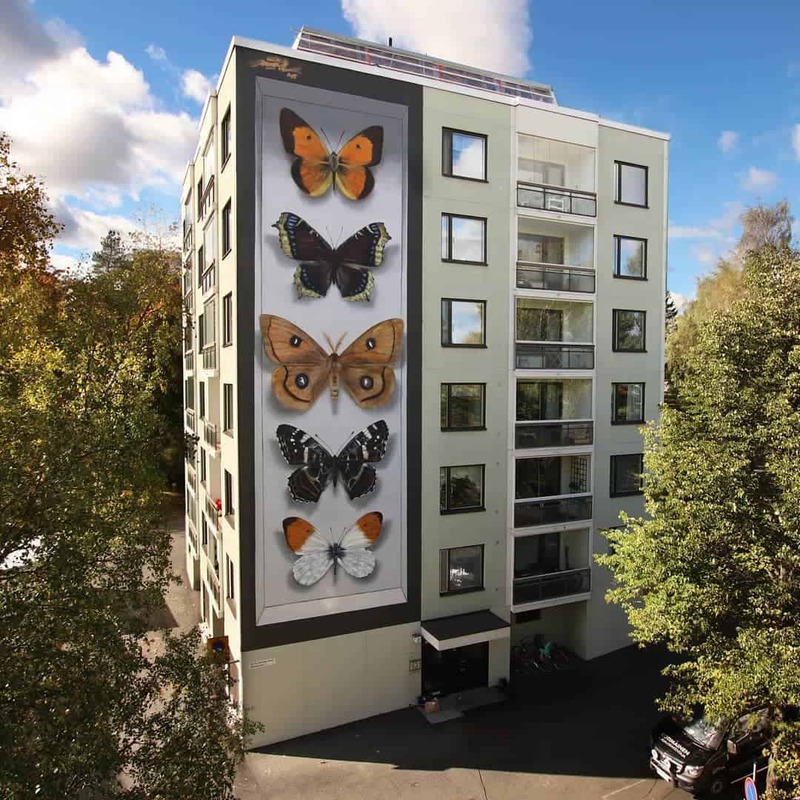 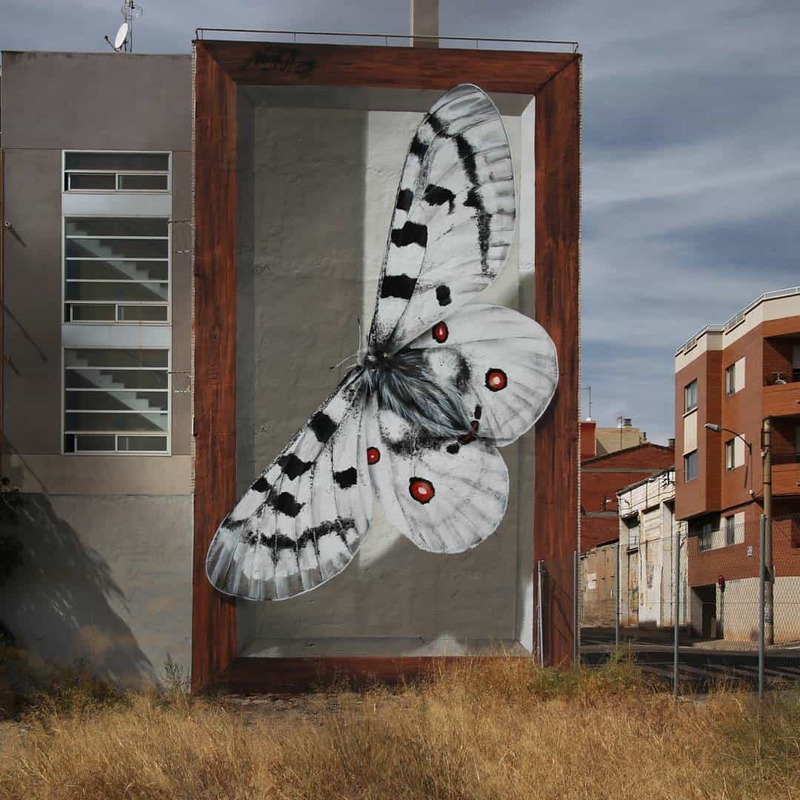 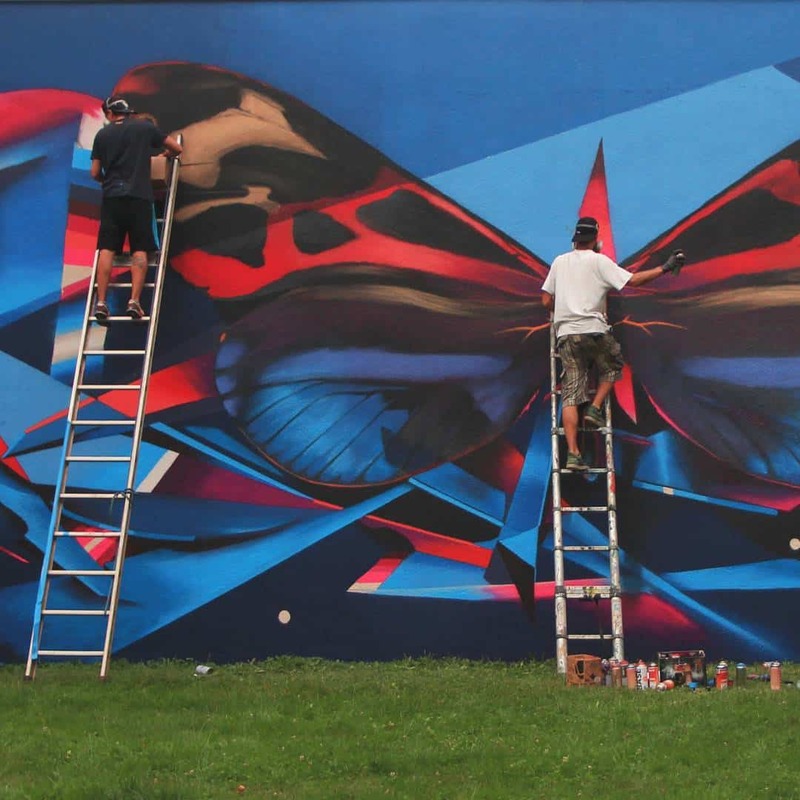 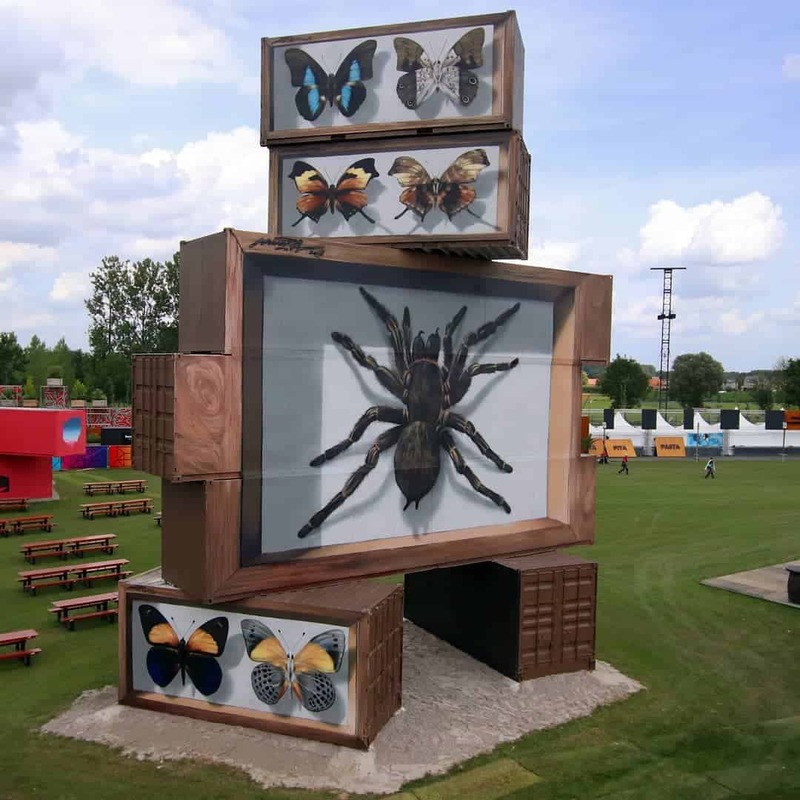 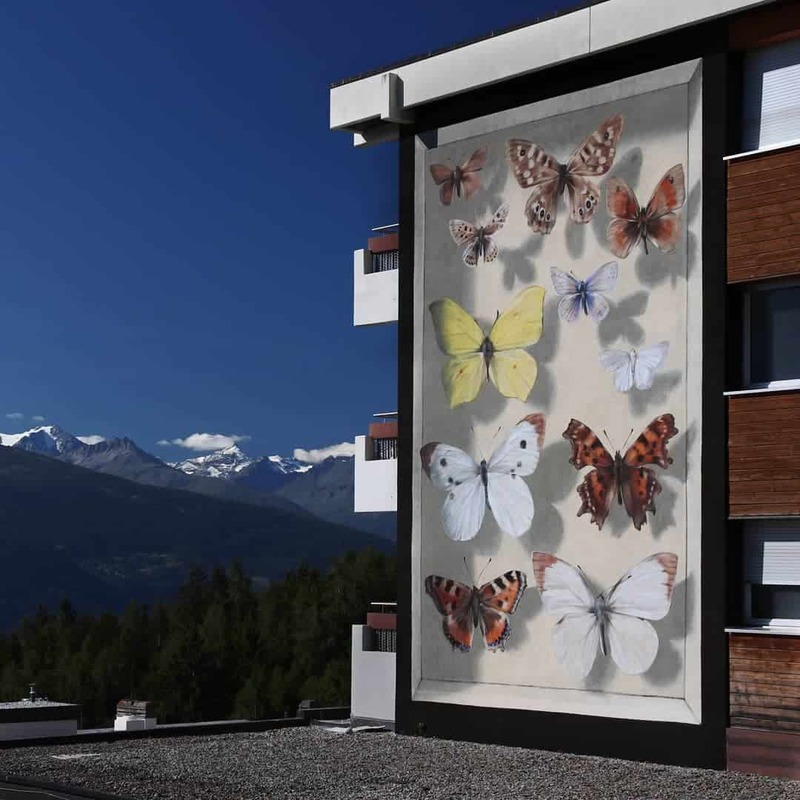 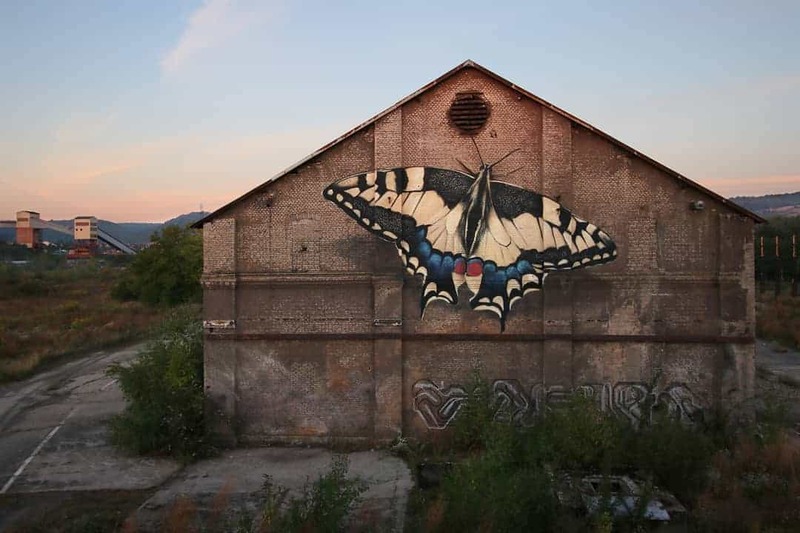 France-based street artist Mantra has been revealing a series of hyper-realistic street art murals that transform the facades of commercial and residential buildings into colossal butterfly display cases in various countries, like Spain, Austria, France, and Bogota. 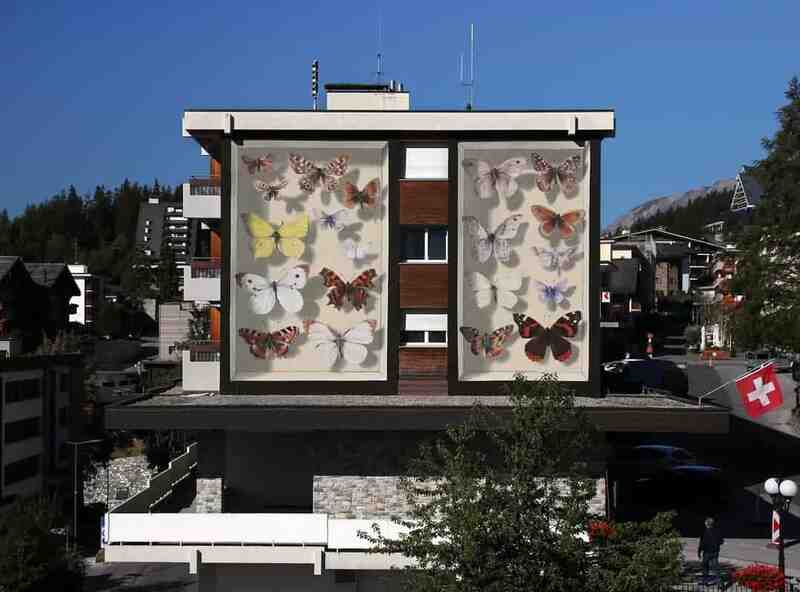 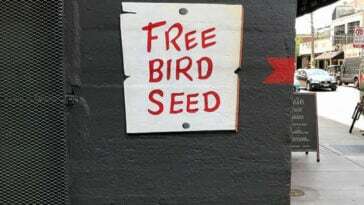 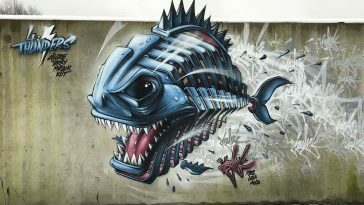 You have probably seen a number of these because Matra’s murals occasionally get into the listing of the best murals. 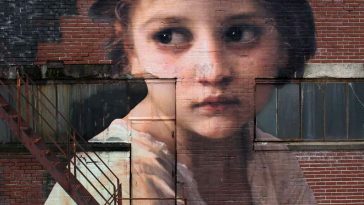 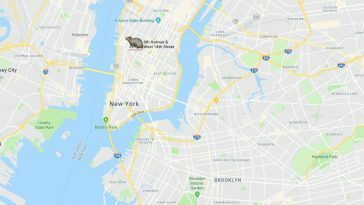 Anyway, they’re too real and only envision your ideas if you wake up in the morning and look in the window for certain, you will remember Gulliver’s Travels.